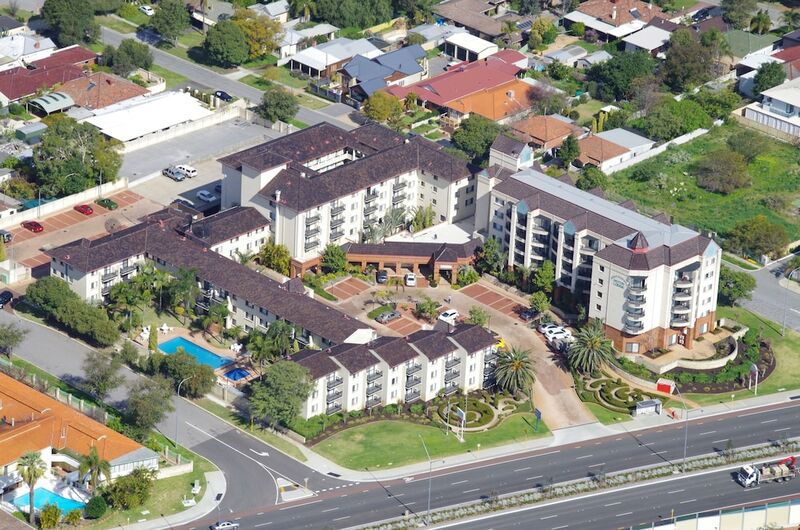 Located in Rivervale, Great Eastern Motor Lodge is on the riverwalk, within a 10-minute drive of WACA and Perth Mint. This motel is 4.8 mi (7.8 km) from SCITECH Discovery Centre and 6.5 mi (10.4 km) from Kings Park War Memorial. Make yourself at home in one of the 200 air-conditioned rooms featuring microwaves and LCD televisions. Complimentary wireless Internet access keeps you connected, and cable programming is available for your entertainment. Bathrooms have showers and complimentary toiletries. Conveniences include phones, as well as safes and desks.